These apartments are located within a recently renovated complex featuring some of the most luxurious apartments and breathtaking views in all of the North Coast …. 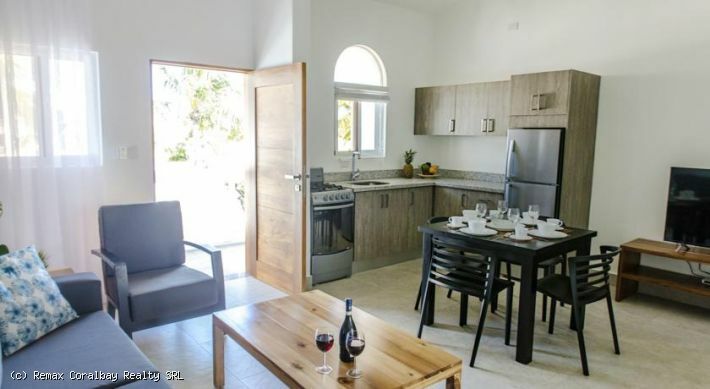 situated atop a tranquil hill and at walking distance to a premier surfing beach ….. these apartments offers good rental potential and have ocean view …. 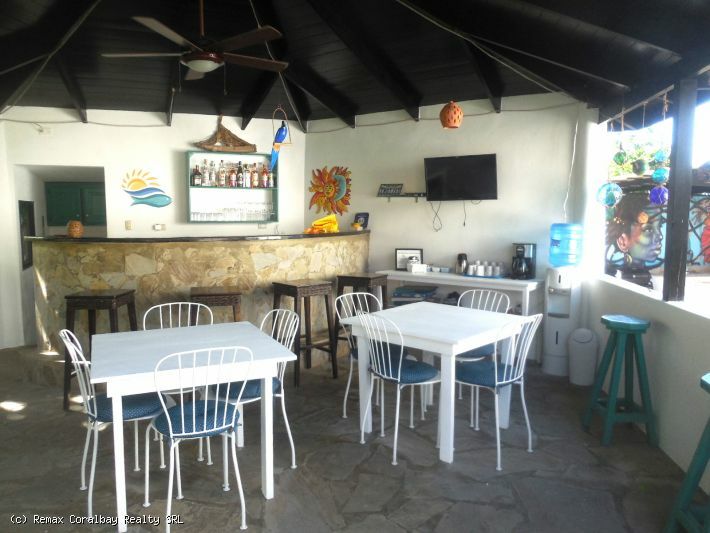 the center town is at 5 minutes drive and the International Airport of Puerto Plata is at 15 minutes drive …. the complex has Olympic-size swimming pool surrounded by an extensive sunbathing deck shaded by local palm trees, with restaurant on premises … there are a total of 56 units within the complex offering great ocean views and views of the largest mountain in the Caribbean … prices starts at US$119,000 for a one bedroom … also available are two and three bedroom apartments and penthouses …. 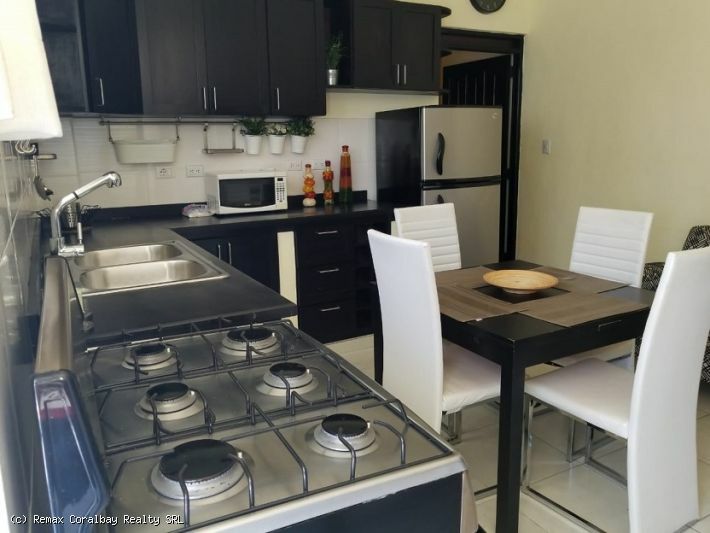 the units are sold non furnished, but includes lights, ceiling fans, appliances, bathroom fixtures and accessories, air conditioning … a furniture package is available …. 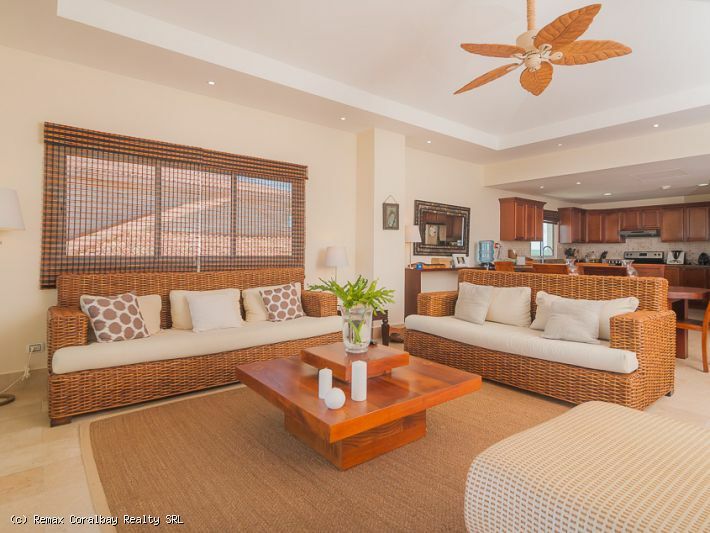 This super comfortable, fully furnished villa features a beautiful custom pool and spa, large terrace, and airy open floor plan. 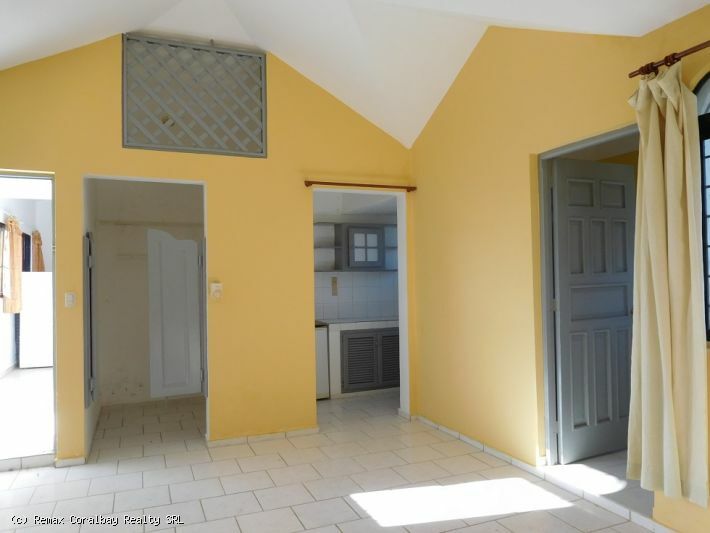 There is a totally private one bedroom apartment on the ground floor that can be rented out separately. On the second floor is the main living area with 2 bedrooms and 2 baths. 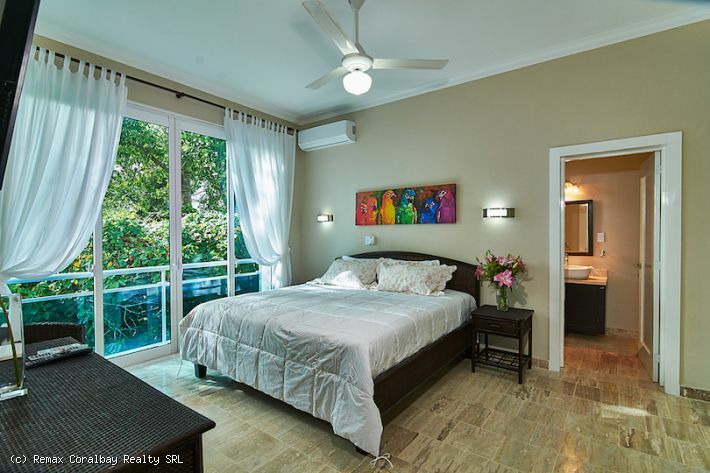 The master bedroom and living room both open out to the large covered terrace, tropical gardens, and pool where there is a beautiful unobstructed view of the ocean. There is a separate laundry with washer/dryer as well as a locked storage area for all your beach gear. 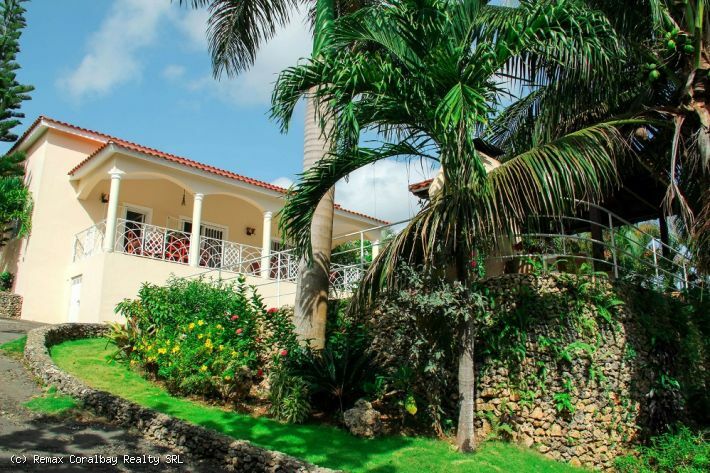 Located in one of the most popular secure gated communities with on-site management, and where you can walk to town and the beach. 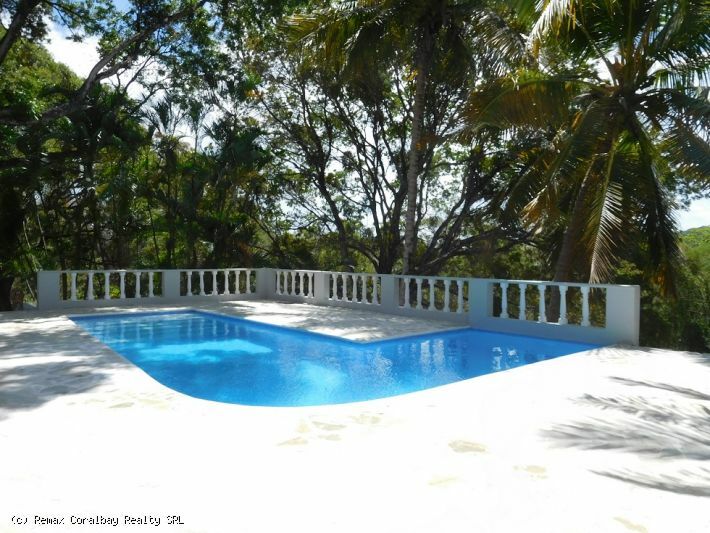 This villa comes ready to live in and/or rent, is super priced to sell, and the owner is open to offers. Contact us for additional pictures and info. 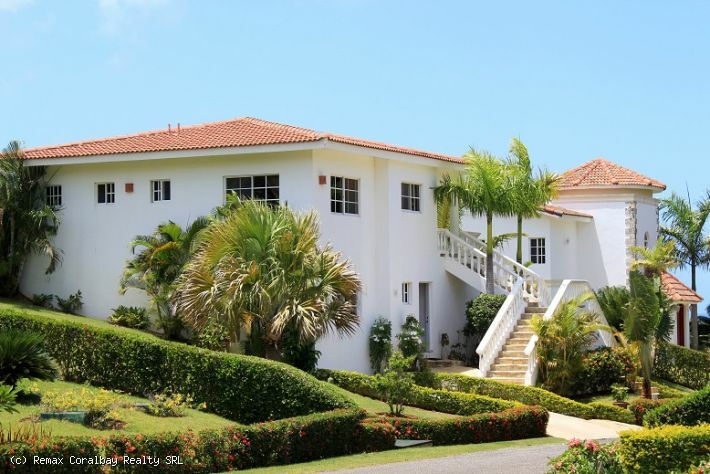 Modern and new on the beach – stone floors, granite counters, high end everything. This super nice one bedroom condo is one you can really live in. with a huge covered terrace, ensuite master bath, full size laundry, fully air conditioned, and half bath for guests. Perfectly furnished including all kitchen ware and linens. A pullout couch in the living room provides extra flexibility and room for guests. Resort style amenities include onsite restaurant, two pools, rooftop spa overlooking the ocean, hotel style services (lobby, maids, onsite management). Pets allowed. Contact the listing agent ASAP for more details and pictures. 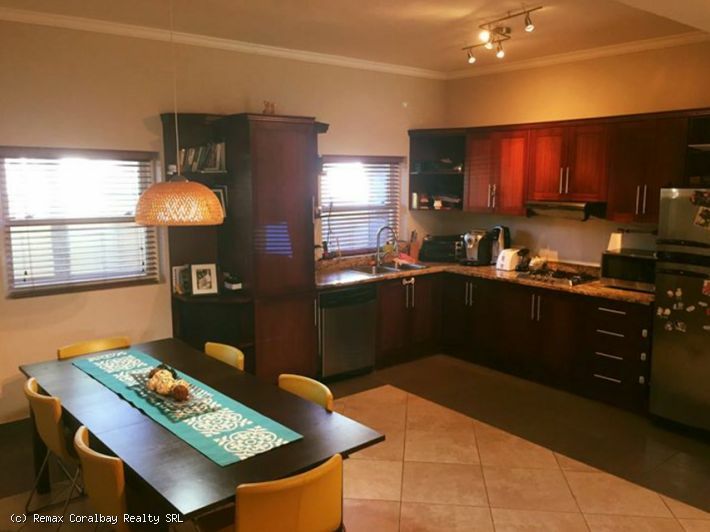 Beautiful 3 bedroom home ….. Source: Beautiful 3 bedroom home …..